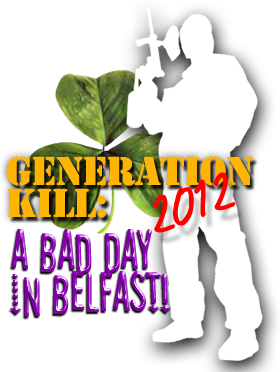 The 5th annual Generation Kill by Team: Tango Alpha2 pits the U.S. Marines 1st Recon Unit against the North Korean Army once more as the mission is to protect South Korea, win the hearts and minds of Koreans... and oh yeah, survive! Bringing democracy to the third world... even if it kills them! If you are new to paintball, please feel free to come out and try the "safest sport in the world". We offer rental safety masks, rental markers, all-day air supply for your marker, paintballs, and everything you need to try paintball for the first time. 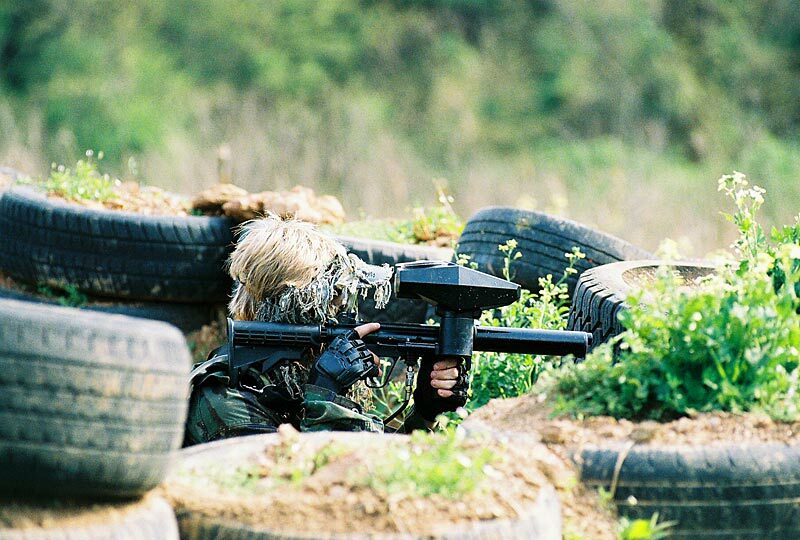 If you are new to airsoft, please feel free to come out and try one of the fastest growing sports. We offer rental safety masks and everything you need to try airsoft for the first time. Parents are welcome to watch and PLAY! Command Decisions Wargames Center offers real world paramilitary and team building training. From coporate teambuilding , to security training, we can proovide the expertise and facilities. Paintball & Airsoft Scenarios at their best! Command Decisions Wargames Center offers the finest in paintball and airsoft scenarios in North Carolina and the Southeast. This dedicated woodsball field caters to paintball and airsoft teams as well as newcomers to the sport and even parties and corporate team buillding as well as law enforcement and military training. Command Decisions Wargames Center (CDWC) is located just outside of Taylorsville, North Carolina off of Highway 127. With nearly 70 acres that include more than 10 bases, a simulated city, a fort, and a helipad. The terrain is diverse and can accommodate all players, regardless of size, age, gender, or experience. CDWC is home to a fully operational and equipped paintball store. The store offers retail sales of woodsball paintball gear, paintballs, both CO2 and High Pressure Air refills, and is a Tippmann Authorized Repair Center. CDWC is also the home of Fulda Gap, two of the largest paintball and airsoft events in the country. CDWC IS IN A NEW WAIVER YEAR STARTING MARCH 1, 2011. PLEASE DOWNLOAD THE 2011-2012 WAIVER AND REQUEST YOUR NEW MEMBERSHIP ID CARD!